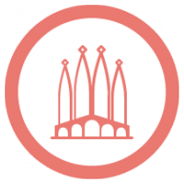 Romero is a compelling and deeply moving look at the life of Archbishop Oscar Romero of El Salvador who made the ultimate sacrifice in a passionate stand against social injustice and oppression in his country. 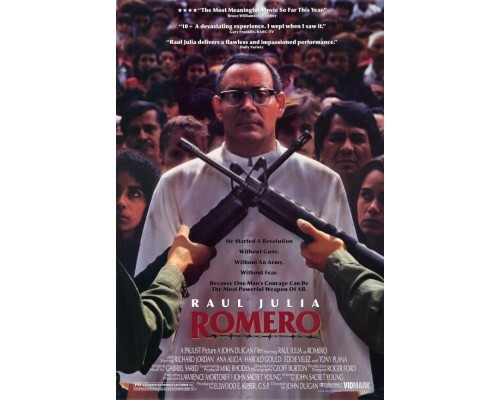 This film chronicles the transformation of Romero from an apolitical, complacent priest to a committed leader of the Salvadoran people. 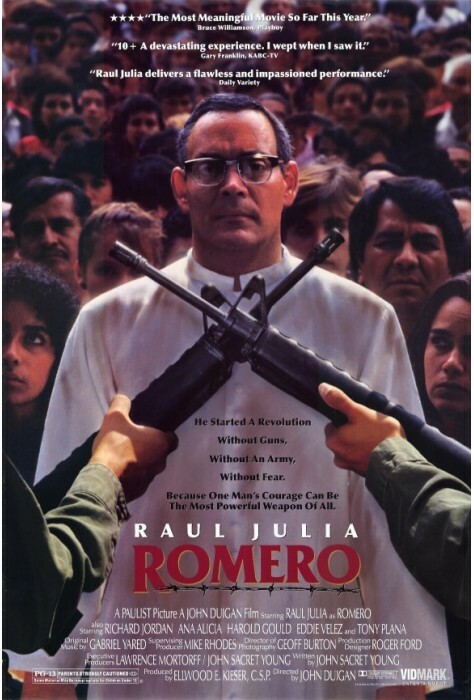 Romero is forced by the unspeakable events going on around him to take a stand--a stand that ultimately leads to his assassination in 1980 at the hands of the military junta. 1989, 105 minutes, MPAA rating: PG-13, DVD includes Spanish and English langauge tracks and subititles in Spanish, English, and French.